This excellent video shows how to unlock tight shoulders in order to both improve shoulder function and decrease any chronic pain due to tightness. 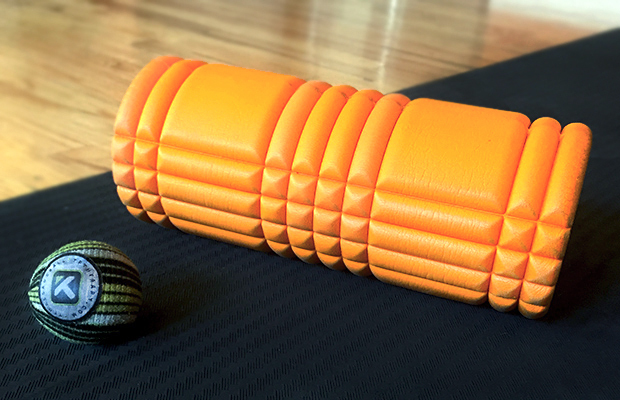 Here you will see how to self massage (myofascial release) the pecs and lats using Trigger Point’s new MB5 (5″ ball). You could also do this same sequence with a lacrosse ball or alpha ball. All balls are available on Amazon and the lacrosse balls are in local sporting goods stores. Been spending too much time at the computer or at the wheel of your car? Let’s strengthen those weak and stretched out upper and mid back muscles. This back exercise is a really nice variation on the cobra that de-emphasizes the lumbar spine (lower back) and targets the T-spine (mid and upper back). Roll and stretch the pecs before doing this exercise. Then do 15 reps x 3 sets. 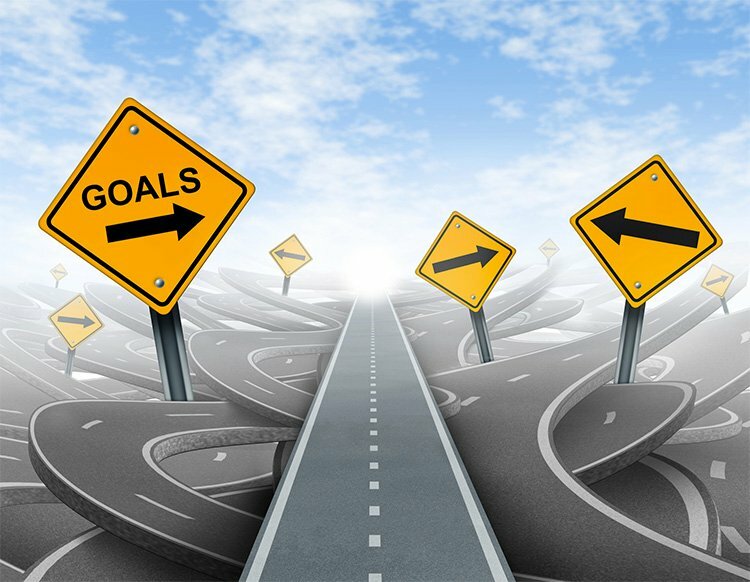 This terrific article disusses the importance of setting the right goals. I challenge you to implement just one of these stretegies and see the difference it makes in your life. 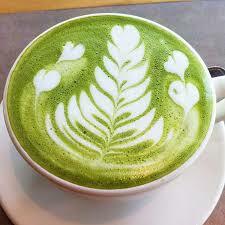 I have found my new drink at Peet’s- a creamy and non jitter-inducing matcha latte. I order it unsweetened (no simple syrup, thanks) and made with soymilk. Love this idea! 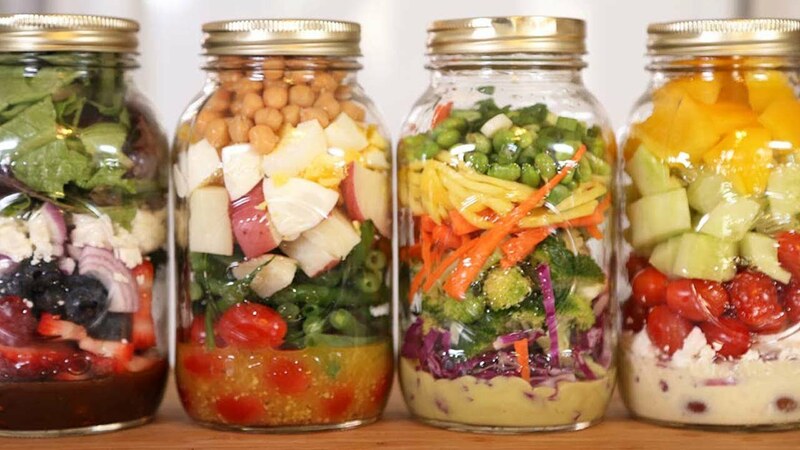 Dressing lines the bottom of a mason jar, then layer with crunchy veggies and proteins, maybe some grains, nuts, seeds, fruits. Oh, the possiblities are endless. I’d love to see your best version- please send it over!